Founded in 1958 by Grayling native Charles Fick, Fick & Sons has been heating and fueling Northern Michigan for over 50 years. Charles built the very first office on the corner of M-72 in Grayling, and today you'll still find our Grayling office there proudly servicing Grayling and it's surrounding areas. 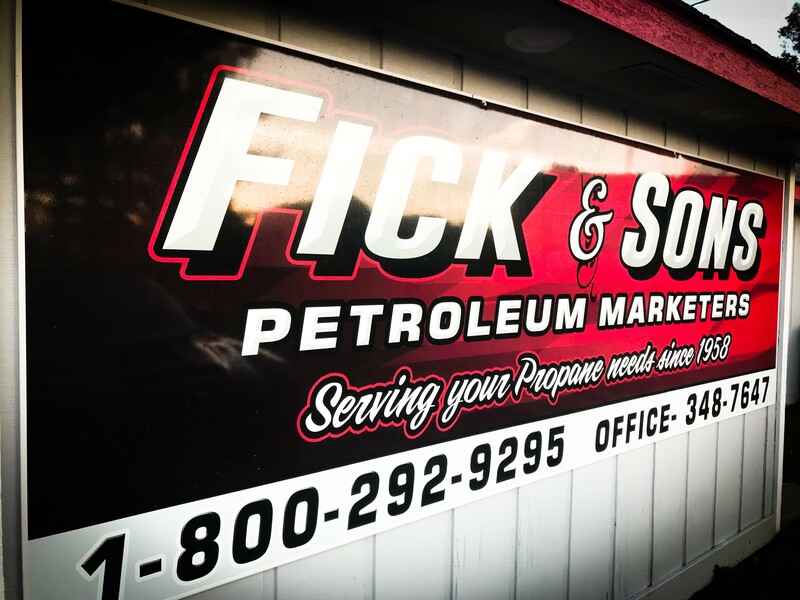 Fick & Son's remains locally owned and operated, constantly striving to expand our services throughout Northern Michigan. Today we are proud to offer propane services, fuel transport, convenience stores and diesel repair. Whether residential or commercial, we provide the services to meet your needs and exceed your expectations. We won't dazzle you with low introductory price breaks as many nationwide providers often do (in which you'll end up paying more in fees and higher propane prices), rather we simply offer you great service with fair and competitive prices. No gimmicks. No dazzle. No unkept promises. It's as simple as that. Since 1958. 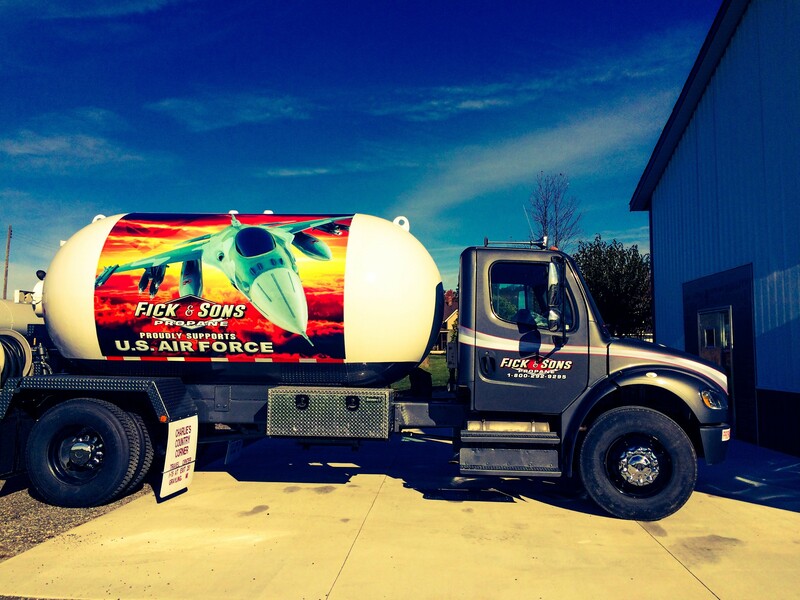 Fick & Sons supports our local heroes and servicemen, and we proudly show our support on our various service trucks and equipment. By keeping us safe, they allow us to go home to our families each night. We strive to do the same for our own employees and customers, making safety a priority at Fick & Sons. You can rest assure your family is warm and safe with Fick & Son's propane. We invite you to give us a call today and speak with a customer service representative. Let us tell you how we can meet your needs and give you the propane you need at the best possible price. Local. Proud. Experienced.